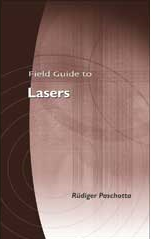 The RP Photonics Buyer's Guide contains 44 suppliers for picosecond lasers. Ask RP Photonics for any advice in the context of picosecond lasers, e.g. concerning design details or the comparison of different kinds of picosecond lasers. A picosecond laser is a laser which emits optical pulses with a duration between 1 ps and (usually) some tens of picoseconds. It thus also belongs to the category of ultrafast lasers or ultrashort pulse lasers. Sometimes, other laser-based sources for picosecond pulses – for example synchronously pumped OPOs – are also called picosecond lasers, even if they are strictly speaking no lasers. The most common sources are actively or passively mode-locked solid-state bulk lasers. These can provide very clean (transform-limited and low-noise) ultrashort pulses with pulse repetition rates varying from a few megahertz to more than 100 GHz. For example, a passively mode-locked Nd:YAG or vanadate laser can easily generate e.g. 10-ps pulses with several watts of output power, and thin-disk lasers can generate many tens of watts in shorter pulses. Mode-locked fiber lasers can also cover a wide range of repetition rates from a few megahertz up to more than 100 GHz (with harmonic mode locking). Particularly with MOPA or MOFA systems, very high average output powers are possible. The pulse quality from such sources varies; for example, the pulses may or may not be close to bandwidth-limited. Lower repetition rates are possible with an additional pulse picker and also allow for amplification to higher pulse energies e.g. with a regenerative amplifier, possibly using chirped-pulse amplification. Cavity dumping of a mode-locked laser is another option. Laser diodes can be mode-locked for picosecond pulse generation (→ mode-locked diode lasers). This leads to compact sources with typical pulse repetition rates between 1 GHz and hundreds of gigahertz. However, the pulse energy is severely limited, and the pulse quality is not always high. Laser diodes can also be gain-switched with carefully designed electronics to achieve pulse durations of well below 1 ns, sometimes even below 100 ps. This leads to very compact and potentially cheap sources, and another advantage is that the pulse repetition rate can easily be varied in a very wide range simply via the driver electronics. Although Q-switched lasers typically generate nanosecond pulses, Q-switched microchip lasers can reach pulse durations far below 100 ps. More exotic sources of picosecond pulses are free electron lasers, which can provide high pulse energies even in extreme wavelength regions. 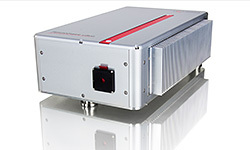 Compared with femtosecond lasers, picosecond laser sources are often more economical. 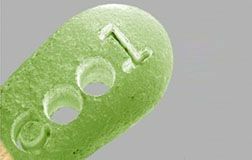 In applications such as micromachining, they offer similar performance. 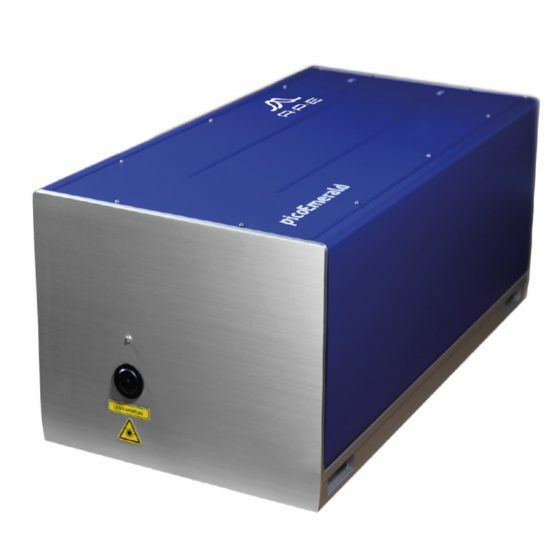 High pulse energy DPSS and lamp-pumped picosecond mode-locked lasers for researchers and OEM manufacturers. NKT Photonics has developed a wide range of different picosecond fiber lasers for scientific and industrial applications. 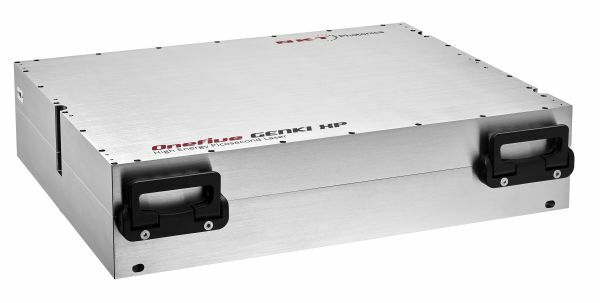 The Genki platform is based on passively mode-locking and offers pulse durations from 1 to 45 ps, wavelengths from UV to visible and IR, high amplitude and timing stability and low phase noise. The Katana platform offers from 20 ps to nanosecond pulse durations, continuously tuneable repetition rate that can be triggered internally or externally allowing for laser operation in both master and slave mode. Katana is streamlined to offer high-power picosecond pulses in green, yellow, orange, red and infrared. RPMC Lasers offers one of the widest wavelength selections of picosecond lasers available ranging from the UV through the IR. Our offerings include DPSS lasers, fiber lasers, and microchip lasers with pulse energy as high as 100 mJ and pulse repetition rates up to the MHz range. 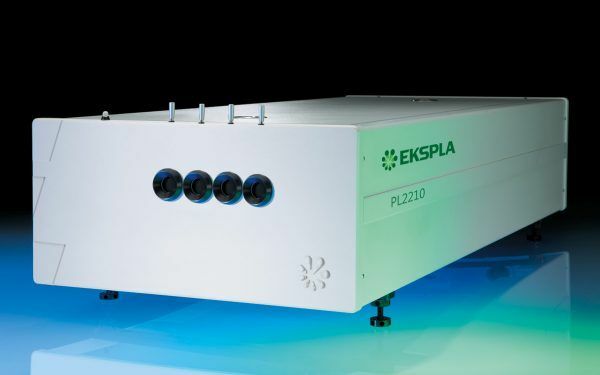 The picosecond laser source picoEmerald emits ultra-short pulses with a duration of 2 picoseconds (other durations possible). The wavelength tuning of the ps laser is fully automated across a tuning range of 700 to 990 nm (signal) and 1080 to 1950 nm (idler). The fundamental beam at 1032 nm is also available. A wavelength scan / sweep function for fast spectra acquisition over certain specific wavelengths is included. TOPTICA is renowned for providing most stable picosecond and sub-picosecond oscillators/seeders for high-power material processing systems. Owing to our industry-proven robust and compact design, we have set new standards for laser-based material processing systems.